Hors ‘oeuvres, Dinner, Desserts and Beverages for your enjoyment. $12 per person Cash or Check at the door, or pre-pay with your Concours Registration. Jaguars start to park on the field at 9 AM. Attached is the registration packet, or you can use the registration form in the JAGMAG. or the jcna EVENTS-CONCOURS page. 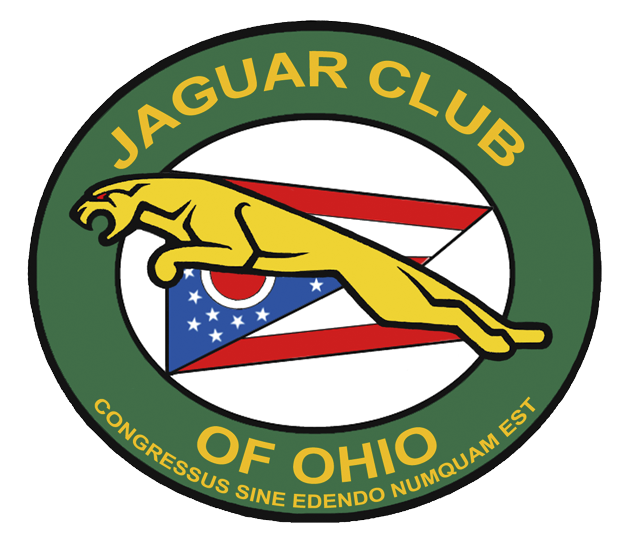 Click on the link below, or the cover thumbnail if available, to download the current issue of the The Jaguar Club of Ohio Newsletter.